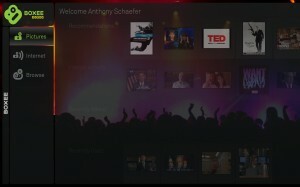 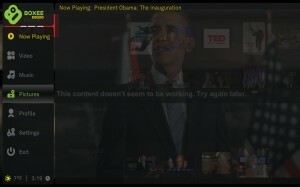 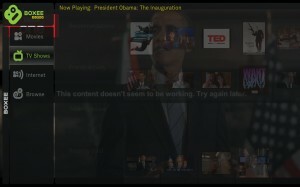 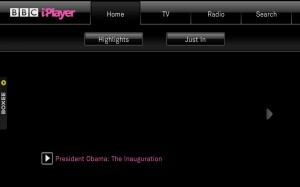 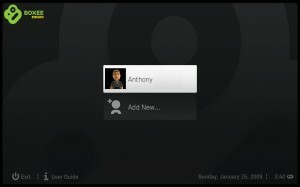 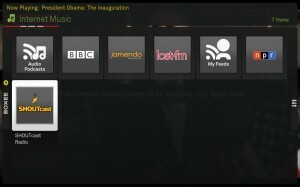 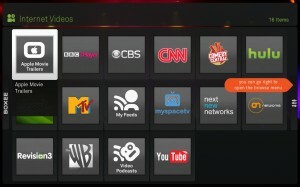 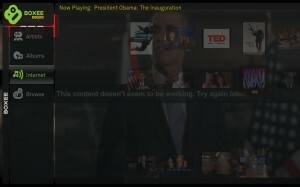 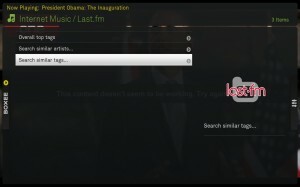 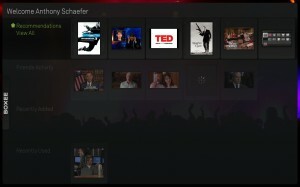 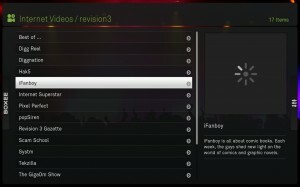 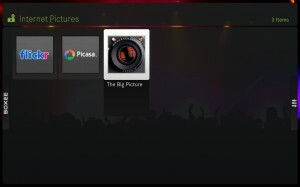 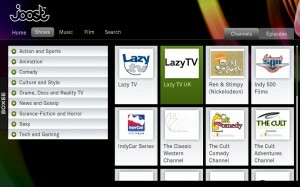 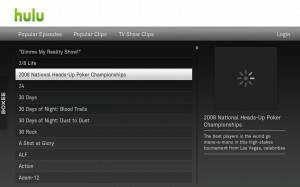 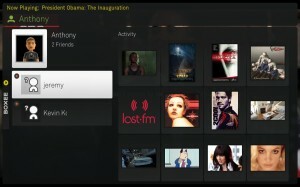 I got Boxee running under Ubuntu, but it was kind of sluggish. 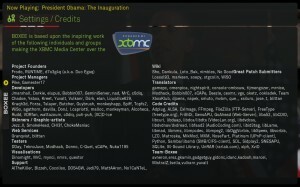 I was reading Boxees performance has a lot to do with the video card. 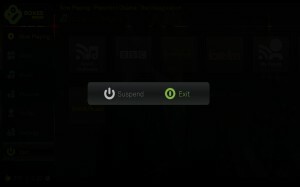 I’m using the Nvidia drivers, but maybe I have them set up in-correctly?? 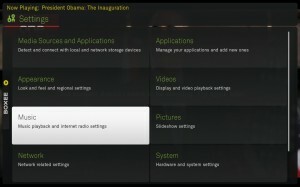 Anyway, I’ll try the Windows version on the Media Center as I think that’s where it will be most useful.